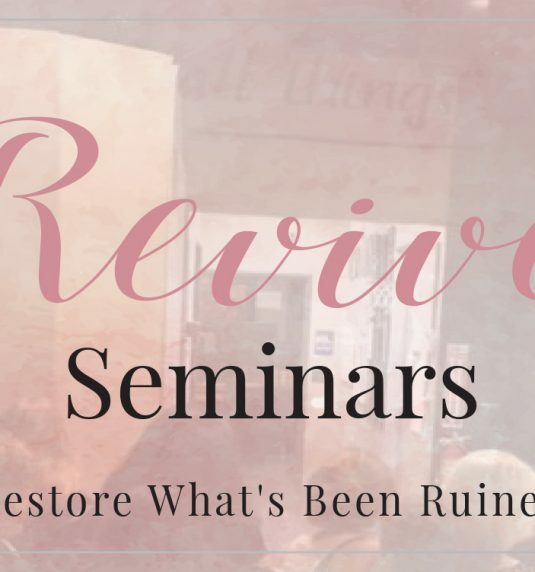 Revival 4 Women - Bridging the Gap for Women, Church & Community. 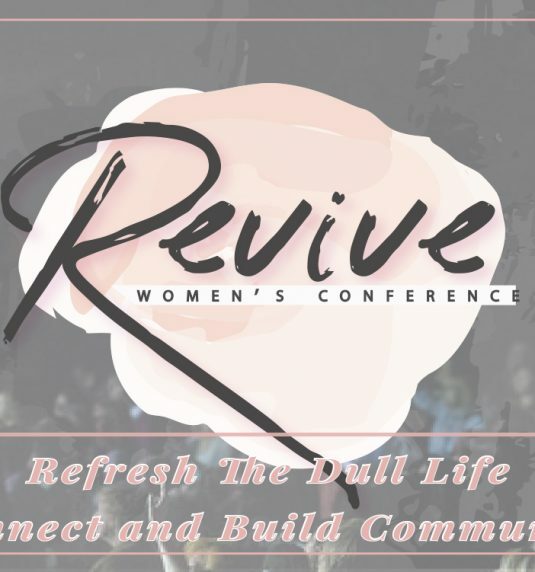 Revival 4 Women - Bridging the Gap for Women, Church & Community. A weekly internet radio program to renew strength anytime and anywhere. Julie Pearson is an ordinary women, but with an extrordinary vision. In 2009/ 2010 Julie sensed a vision for the church to be united for the sake of spreading the gospel. She wholeheartedly believes there is power in unity and ” We Are Better Together.” God calls for the church to be one, as God and the Son are one. 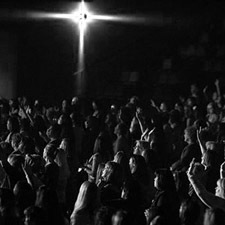 Unity in the church body is foundational for the world to see and experience the love of Christ.